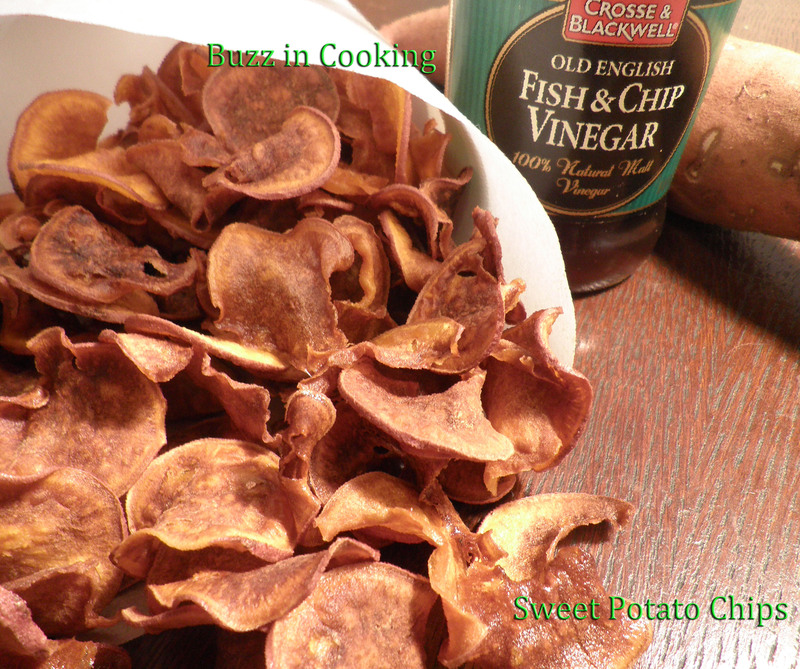 These are a fabulous alternative to your typical potato chips made from russet potatoes. I enjoyed them with a malt vinegar and a ranch dressing. Oh so good plain with a little shake of salt too. Heat oil in a skillet over medium heat. Fry chips until crispy around 2 minutes. Place on paper towels to drain. Lightly salt and serve with vinegar and/or ranch dressing. Enjoy. 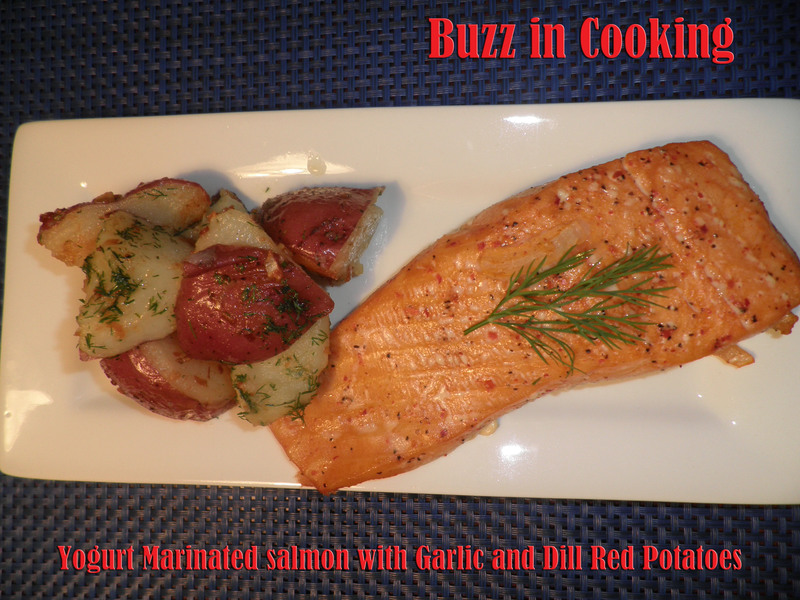 This salmon has subtle yet delicious spiced flavors and instead of using a pungent rosemary I thought dill would be a nice accompaniment with these sweet red potatoes. Mix yogurt, cayenne, coriander, salt, and onion until blended. Pour into a gallon size ziploc bag and add salmon. Be sure to coat salmon by slowly moving around. Let sit in refrigerator for 24 hours for best flavor. 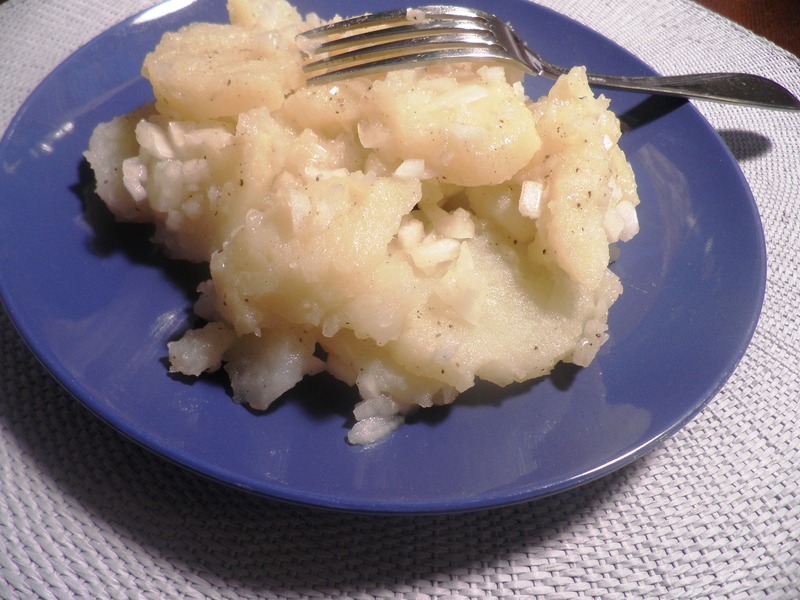 Bring red potatoes to a boil in a medium pot and cook for 10 minutes. Remove and bring to room temperature. In a large nonstick frying pan over medium high heat, add olive oil until heated and then toss in garlic. Reduce heat to medium and watch carefully not to burn garlic. Immediately add butter and stir until blended. Add potatoes and cook and toss until coated. Cook for 10 minutes and add dill, salt and pepper. Remove from heat. Meanwhile, remove salmon from bag and on a nonstick foil lined baking sheet and bake for 15 minutes. Serve and enjoy. 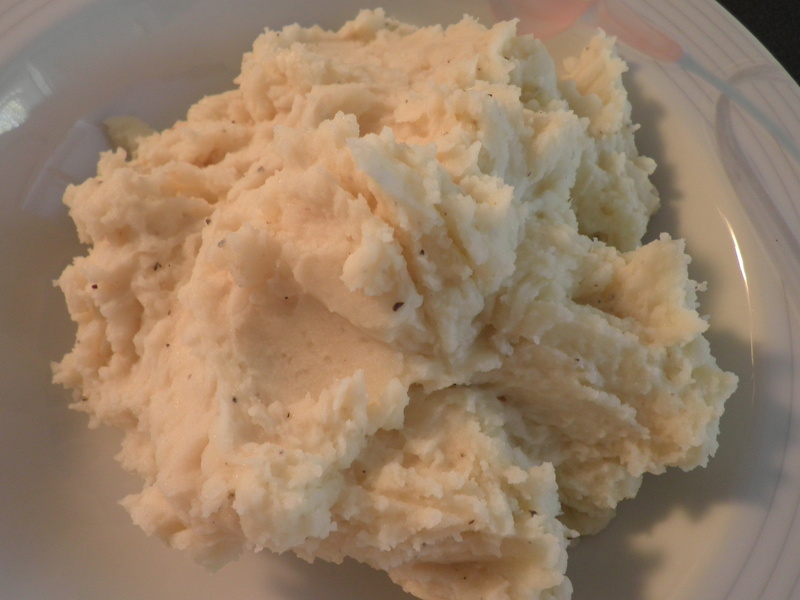 Who doesn’t love mashed potatoes! I like to change it up a little and throw in a few garlic cloves. Place potatoes and garlic in a pot and cover with water. Bring to a boil and cook until potatoes are tender, around ten minutes. When cooked, drain the water and put back on burner until all water is evaporated. 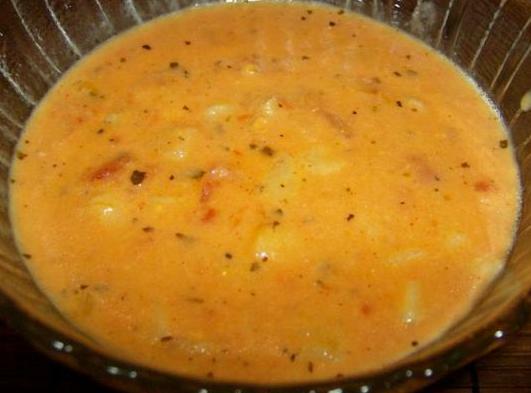 Put potatoes in a bowl and add butter, salt, pepper beat with a mixer while adding slowly adding the milk until creamy. Taste and add more salt and pepper if needed. 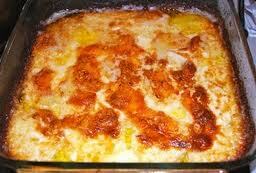 Potatoes baked with cheese and creamy deliciousness. Can’t beat it! Using a very sharp knife or a mandoline, (I recommend investing in one) carefully cut the potatoes into 1/8-inch slices). Put the potatoes in a large heavy-based saucepan and add the cream, salt, pepper, and nutmeg. Cook the mixture over medium-high heat until the cream is boiling, stirring occasionally gently so you don’t break up the slices. When the cream boils, pour the mixture into a baking dish. Shake the dish a bit to let the slices settle and then sprinkle the surface with the cheese. Bake in the hot oven until the top is deep golden brown, the cream has thickened, and the potatoes are extremely tender when pierced with a knife, about 40 minutes. This is a nice change from your typical mayo style potato salad. This seems more like a salad since it’s made with vinegar and oil. 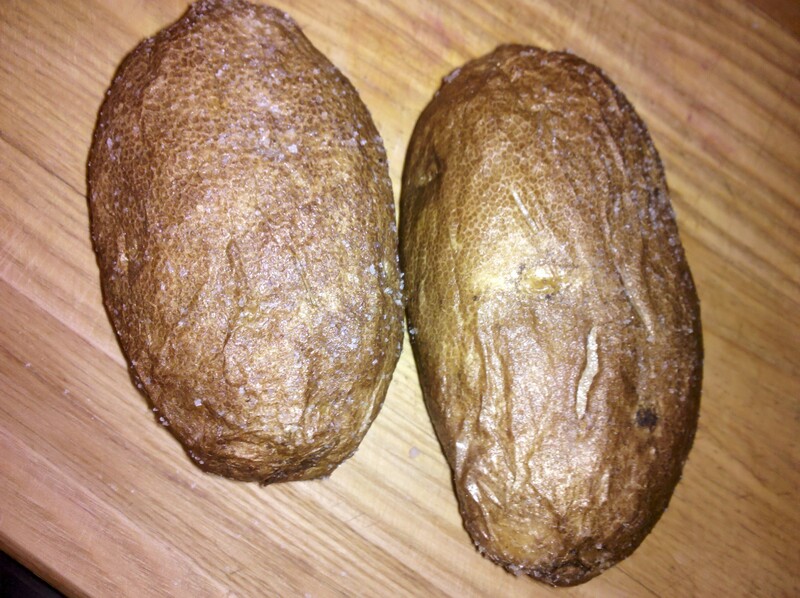 Clean potatoes and boil with skin on for around 20 minutes until done and allow to cool completely. When cool peel off skin and cut 1/8 inch thick slices. Add chopped onions, oil, vinegar, salt and pepper and lightly toss together. Serve chilled or at room temperature.